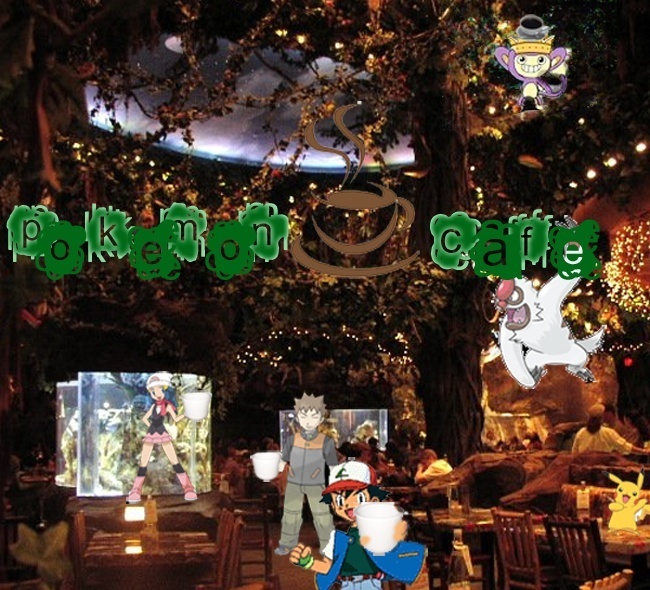 Welcome to Pokémon Café! You can battle and trade with Pokemon. Enjoy your stay! » do u like mudkip? » Whats the best looking cool pokemon? Wi-Fi Shops have been added. Please read the rules and set up your own Wi-Fi Shop. 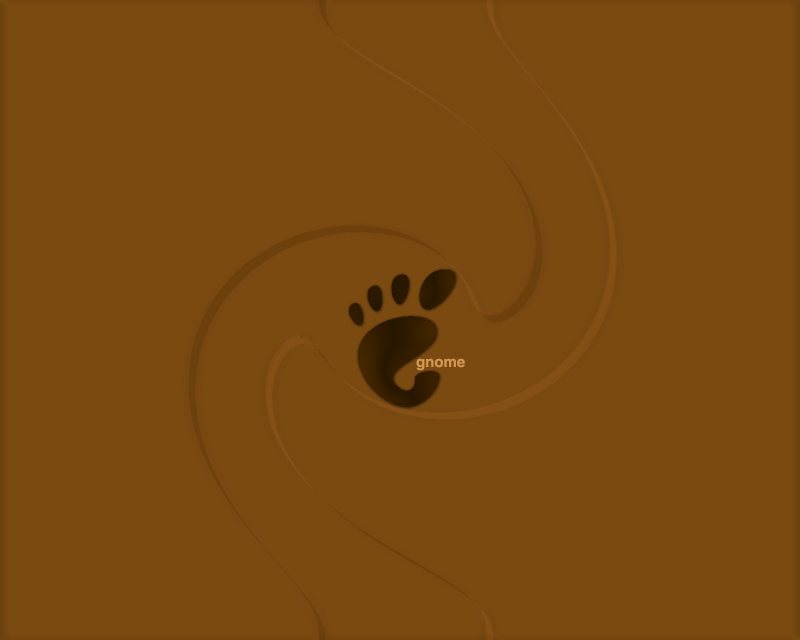 The Marketplace topics are now for REQUESTS only. Your profile has been slightly changed. Go and fix the mistakes. You can trade and battle with your pokemon here or just hang and talk and discuss with our members. It is a new website so please spread the word! Will be determined after the first tournament.